vampires in literature | Y'all Behave! 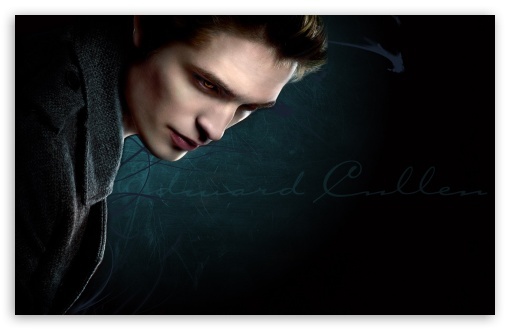 Edward Cullen of Twilight. You’re welcome, moms.